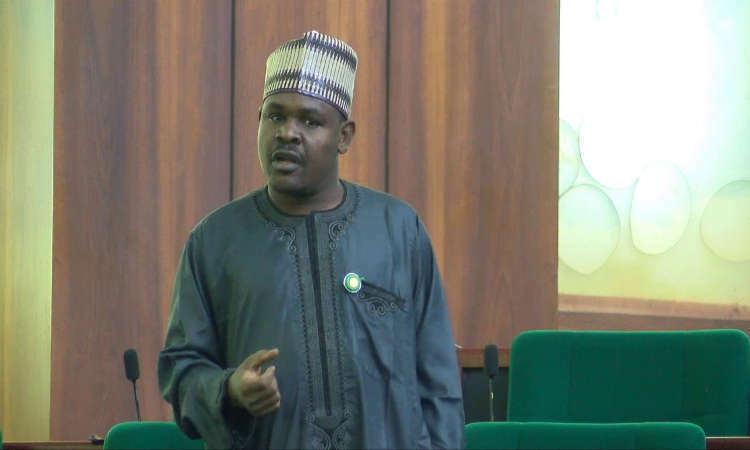 A member of the House of Representatives from Jigawa state, Gudaji Kazaure, has pleaded with President Muhammadu Buhari to appoint him to lead a special task force to Sambisa forest, a stronghold of Boko Haram terrorists. In a trending video online, the rep member aid as a hunter, he knows how to get “those idiots” in Sambisa. His words: “Let the president appoint me; I will delegate a team to go inside the bush with myself to finish those idiots,” the lawmaker said.